In the building equipment sector, stainless steel pipe, which offers high corrosion resistance and solid strength, is used for air-conditioning piping systems for fluids including steam, chilled and hot water and cooling water, as well as for sanitary piping systems, such as water supply and hot-water supply. Since 2006, stainless steel pipe has also been used in piping systems for fire fighting equipment. 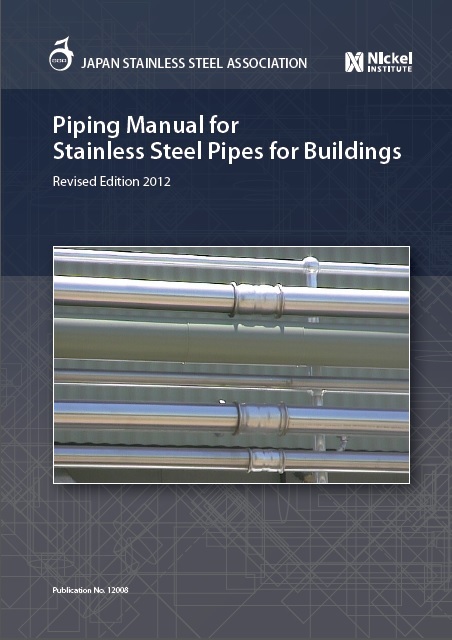 The Japan Stainless Steel Association (JSSA) published the first edition of Piping Manual for Stainless Steel Pipes for Buildings in 1983 and revised editions in 1987 and 1997 to better cover the proper design and construction of stainless steel piping systems. 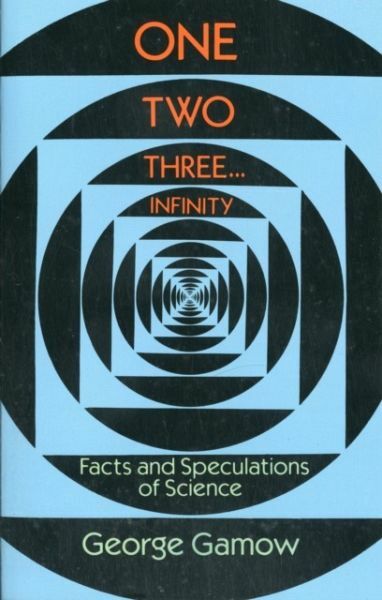 During the next dozen years or so, construction techniques for stainless steel piping, including those for coupling stainless steel pipes, progressed remarkably, and substantial new information including information from construction experience is now available. The construction industry is also working to reduce the environmental load, including new trends focusing on long service life, ease of maintenance management and renewal, and promotion of recycling. Stainless steel pipe is being used more and more due to all the advantages presented.